Classic Rock and Soul played from the heart! 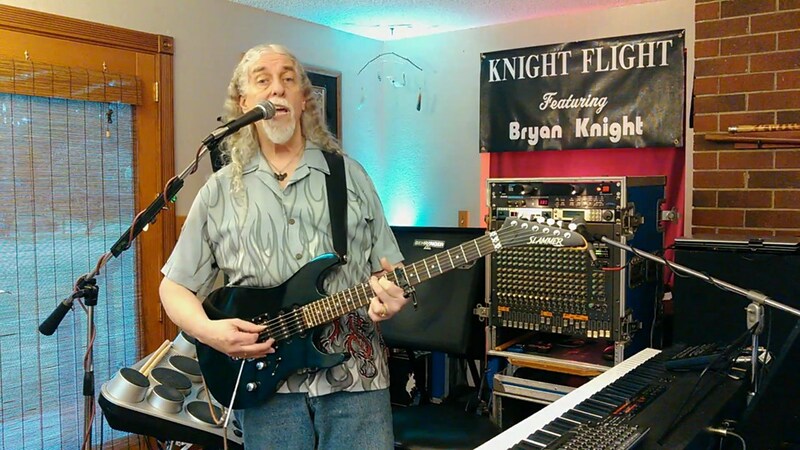 Bryan Knight aka Knight Flight has performed extensively all across the USA as well as internationally in 23 countries. With five decades of professional stage experience to draw upon, Bryan offers electric onstage performances as a fully-equipped authentic One Man SuperBand. Not at all your typical one man band, Bryan has merged his seasoned keyboard-based one man band show performances with the magic of live looping. Also, Bryan offers an extensive crowd-pleasing song repertoire which features over 100 classic #1 Hits from Pop, Rock, R&B, Folk, and Jazz genres. Bryan Knight's solo show, Knight Flight, is a truly innovative and unique One Man SuperBand. By combining finely-honed one man band skills with the art of live-looping (live recording & playback), Bryan now includes lead guitar, keyboard synthesizers, full drums, percussion, and numerous other digital instruments into his eclectic stage performances - creating a perfect blend of talent and technology. Bryan resided and performed nightly aboard the 5-star cruise ship, the Windsurf, the world's largest sailing yacht. Bryan also resided and performed nightly in Okinawa, Japan at the renowned 5-star Manza Beach Hotel (host to the 2000 G8 summit). 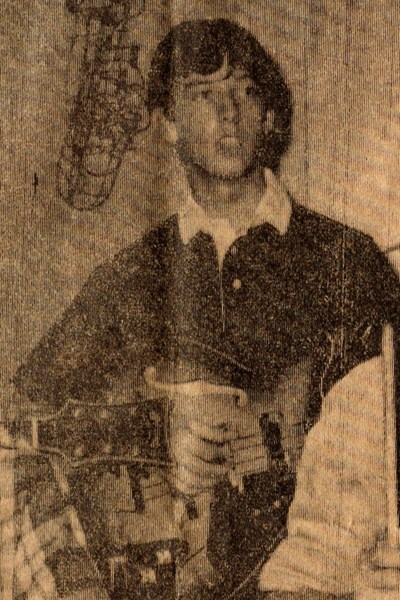 While living in Okinawa, Bryan performed two to three shows per night as front man for an international house band at an exclusive Japanese private dinner club. Bryan Knight aka Knight Flight, has toured from coast to coast, and has spanned the world while performing internationally in Japan, Europe, and the Mediterranean & Caribbean Seas. Bryan's various adaptable one man band configurations can be custom tailored to suit most any budget, party or event. 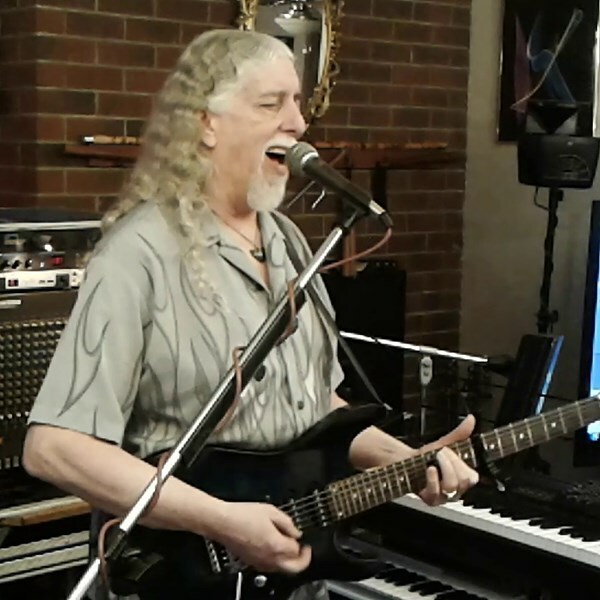 Choose from various one man band configurations: instrumental or vocal presentations; guitar or keyboard centered performances; subtle background ambiance or attention-grabbing multi-instrument entertainment. Enjoy one, or any combination of Knight Flight solo performance configurations ranging from One Man SuperBand to jazz-fusion solo guitarist, singer-guitarist or singer-pianist. Please note Bryan Knight aka Knight Flight will also travel to Bainbridge Island, Bellevue, Kirkland, Mercer Island, Port Gamble, Suquamish, Edmonds, Bothell, Mountlake Terrace, Bremerton, Kingston, Lynnwood, Poulsbo, Redmond, Everett, Port Orchard, Renton, Indianola, Silverdale, Woodinville, Keyport, Vashon, Issaquah, Olalla, Rollingbay, Snohomish, Hansville, Kent, Mukilteo, Seabeck.